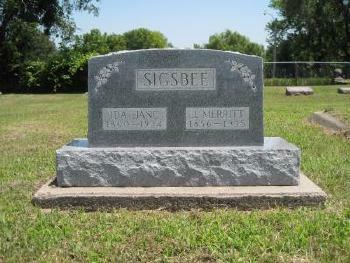 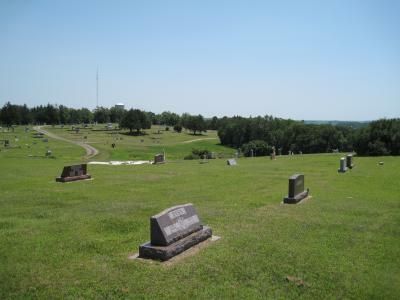 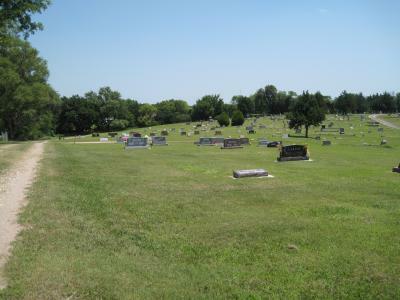 [S2028] John Sigsbee Cemetery Marker, Riverview Cemetery, Scandia, Republic Co, KS. 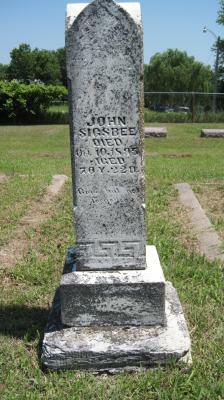 [S549] Obituary, Ida Hays Sigsbee, January 3, 1935, page 3, column 3; page 1, column 3. [S2027] Ida Sigsbee and Merritt Sigsbee Cemetery Marker, Riverview Cemetery, Scandia, Republic Co, KS.